And there's also the whole tricky business of figuring out the best way to apply a certain foundation - I've realized over time that just because my favorite foundation brush always works like a charm with foundation X, it doesn't necessarily mean that it's the right tool for foundation Y. Sometimes, you need a sponge - or your own fingers - to get the job done right. So it takes time to really judge whether a foundation works for my skin. That's why I hope you won't think I've been holding out on you when I tell you that I've had Lancome Teint Miracle for over three months now and I'm only just getting around to reviewing it now. 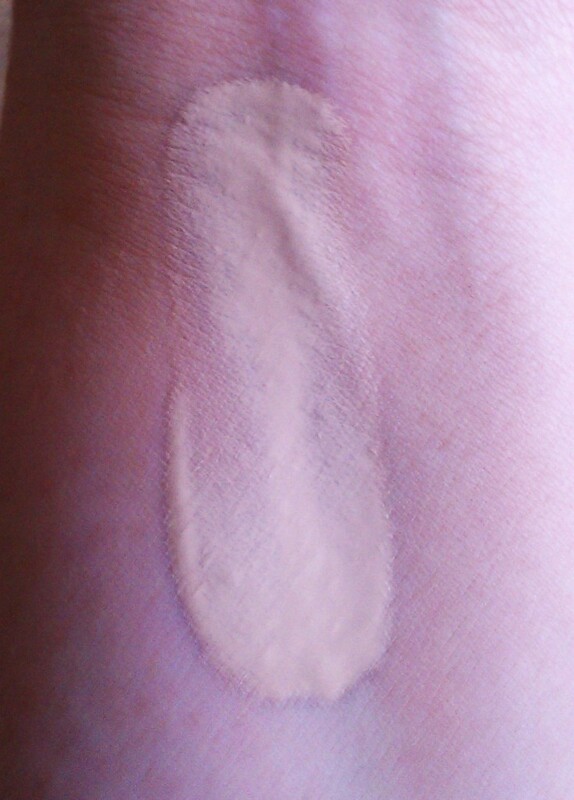 The truth is that I loved this foundation so much from the first moment that I used it that I didn't quite trust my own opinion. I really wanted to put it to the test before going on record and declaring it on par with my all-time favorite foundation, Makeup Forever HD. But I'm ready to do it now. Teint Miracle is lightweight, fairly thin foundation, but it has medium coverage that's buildable. It feels lovely on the skin - like you're not wearing anything at all actually - and it works really well with dry skin. As I've mentioned, I usually have at least one dry patch on my face most days, and Teint Miracle doesn't cling to the flaky areas or accentuate them. The packaging refers to the foundation as "Lit-From-Within Makeup," and its pretty satin finish really does give the skin a nice, subtle glow. If you have dry skin, I don't think you need to use a powder to set it (though I probably will start once the weather gets warmer). Oh, and it's got an SPF of 15, which always makes me happy. Now, my one issue with Lancome's Teint Miracle is a problem that I encounter often with foundation - the color's slightly off. I have it in Ivoire 1(N), and it's slightly too dark for my skin, though not so much that it's obvious if I take a little of it down my neck. I believe the N in the color description is meant to indicate that it's a neutral shade and I mostly agree with that though sometimes it does seem to lean a little yellow. Teint Miracle is pretty pricey at $39, but it's a beautiful foundation if you've got dry skin or are looking for a medium coverage foundation that doesn't look cakey or heavy. Have you tried Lancome's Teint Miracle? Did you like it? What's your favorite type of foundation finish? It' s a very easy formula to work with, so you can really get away with applying it any way you want - with a brush, sponge or your fingers. That said, my favorite method for applying the Teinte Miracle is a sponge. The Beauty Blender in particular. 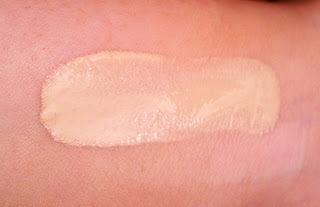 It provides really flawless, even coverage and a natural, dewy finish.